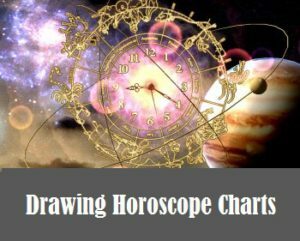 Ever wondered how the newspaper and magazine horoscope charts are drawn? This coming Sunday Dianne will show us the means of drawing weekly, monthly and annual Sun sign (horoscope) charts. 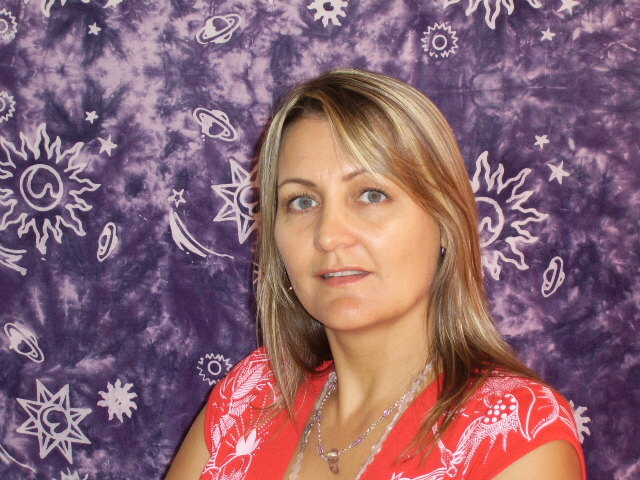 Dianne Garven is an experienced practitioner of ‘traditional astrology’ and is most happy when making a positive difference in her client’s lives. 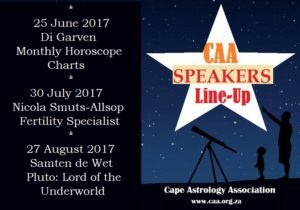 She has had a lifelong fascination and relationship with astrology and the philosophy behind it. She has been practicing professionally since 2002. Dianne hosts Astrology workshops, tutors Diploma students, and teaches an Astrology foundation course.